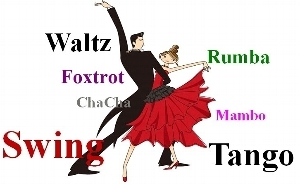 Looking for a great, easy fun way to learn how to dance Waltz and East Coast Swing? You've found the right place! Join us for a 6 week class on Thurs. evenings.